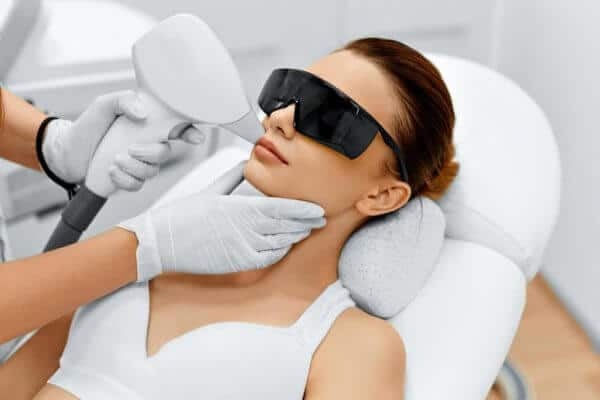 Looking for IPL laser hair removal? Great, well stop the painful waxing a shaving and doing something about. IPL laser hair removal is cheaper than you think. Ask for a package price today. Trying to find pigmentation removal? Well you have found Sydney's number one pigmentation removal clinics. We have the safest and most effective treatments. Give us a go today, make a booking now. If freckle removal is what you are after? Great. Why not take advantage of our free consultations? Where you can ask any questions, find out what treatment option is best for you and even start your first treatment. Make a booking today. Trying to find red vein removal? Wonderful, we are so close it really is worth the trip. Have a look at our range of products and services. We are leader in the field of skincare and beauty, make a booking today. Looking for stretch mark removal? Perfect, we are Sydney's fastest growing skincare and beauty salons in Sydney. Why you ask, because we have so many happy customers. We get so many recommendations, why not be one and make a booking today? IPL laser hair removal, pigmentation removal, freckle removal, red vein removal, stretch mark removal or just the best products and services? Come to Xara Skin Clinic in Lane Cove.